Group B Strep: What Is It & What Do You Need To Know? July is Group B Strep awareness month but what is it and what do you need to know? Group B Strep also known as Streptococcus Agalactiae is a normal bacterium which is carried without problem in 20-40% of adults. Group B Strep generally has no symptoms and causes no side effects. Group B Strep can, however, cause infection in newborn babies. Most babies that are exposed to Group B Strep are entirely unaffected but if infected it can cause septicaemia, pneumonia and meningitis. If a pregnant woman carries Group B Strep the most effective way of preventing infection in a newborn baby is to administer intravenous antibiotics to the mother during labour. After birth, the baby is monitored over 12 – 24 hours checking for signs of infection. If antibiotics are not given to the mother four hours before delivery then the baby may be offered a dose of antibiotics. It’s all well and good being able to deal with Group B Strep if you know that it is present. As I have mentioned it usually has no symptoms so diagnosis without testing can be impossible. That being said the Group B Strep test is not available as a standard test on the NHS despite the implications of a newborn contracting it being dangerous. You can get private tests that you pay for to find out if you carry Group B Strep and I would definitely recommend doing that. I have never heard anything good about Group Strep B. 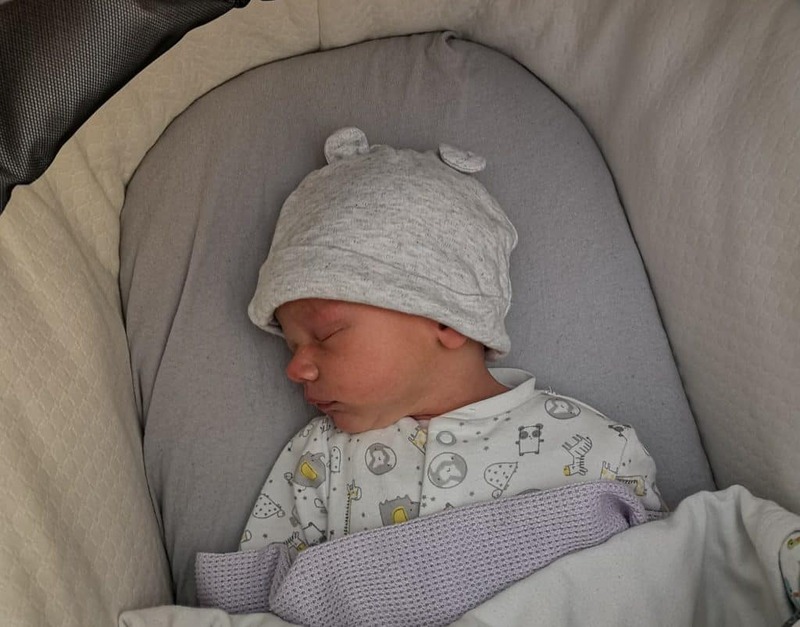 If I am entirely honest with my first child I didn’t even know what it was and it was only when a Mum I bet at a baby group told me of her experience with it that I knew it existed. Luckily Henry hadn’t had any complications but I knew when I became pregnant again I would want to have the Group B Strep test. I spoke with my midwife about it at my booking in appointment and she advised me that the test wasn’t available on the NHS but gave me an idea of where I and when I should get tested. 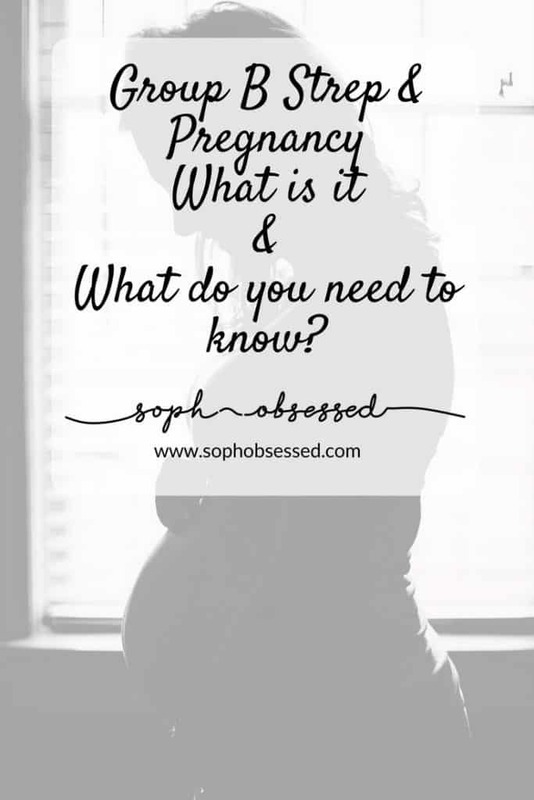 A few months later I developed an infection and I was admitted into the early pregnancy unit at my local hospital. They did a number of tests and checks on both myself and the baby. A week later I received a later advising me that I was Group B Strep positive. One of the test results had flagged it up and at first, I was completely floored. What did this mean for me and my baby? My midwife who placed a large yellow sticker on the front of my notes and advised me that I would need to have intravenous antibiotics during labour. She told me that as soon as I was in labour to go straight to the hospital. I wasn’t planning a home birth but if I was this now wouldn’t be possible. I did, however, want a water birth and was told that each hospital had their own policy but it was unlikely this would be possible. It all left me feeling really disheartened and a little worried for the preceding months. I must have mentioned Group B Strep at every appointment I had and I was always reassured by the midwives that I would have the antibiotics which are the most effective way of preventing the infection. My hind waters broke at 5 pm and we went straight to the hospital as advised. I mentioned that I was Group B Strep positive. I had some different tests, monitoring and we spent A LOT of time sat in the waiting room. By almost 10 pm my contractions were every three minutes apart and extremely intense I had asked for the intravenous antibiotics no less than ten times and was always told that we still had plenty of time. It was after 11 pm I was transferred to the labour ward where I was finally fitted with a cannula for the antibiotics however I gave birth six minutes later before they had the chance to even start the antibiotics. My baby was monitored for 12 hours after the delivery and luckily, he shows no sign of contracting Group B Strep. 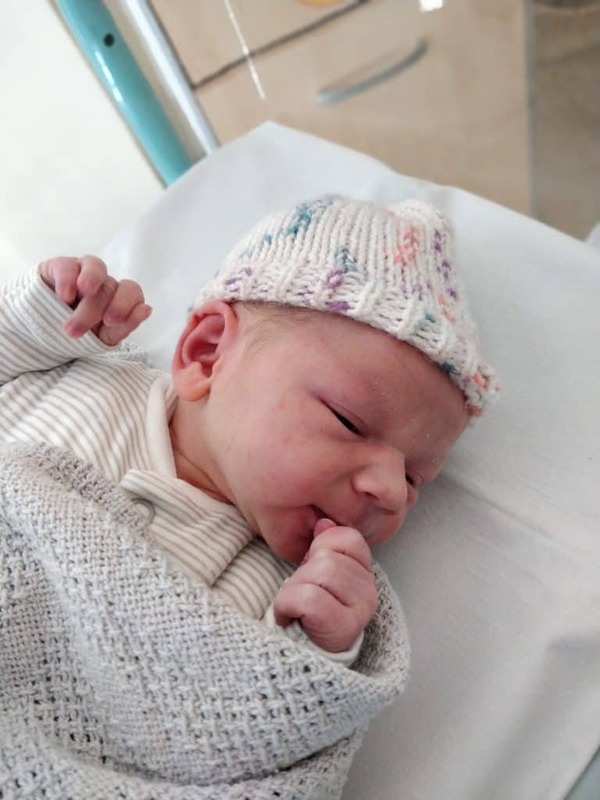 We were at the hospital in plenty of time to administer the antibiotics, the midwives were aware I was Group B Strep positive and I asked for the antibiotics during every interaction with a midwife. I was really lucky in this instance but I should have been given the antibiotics. 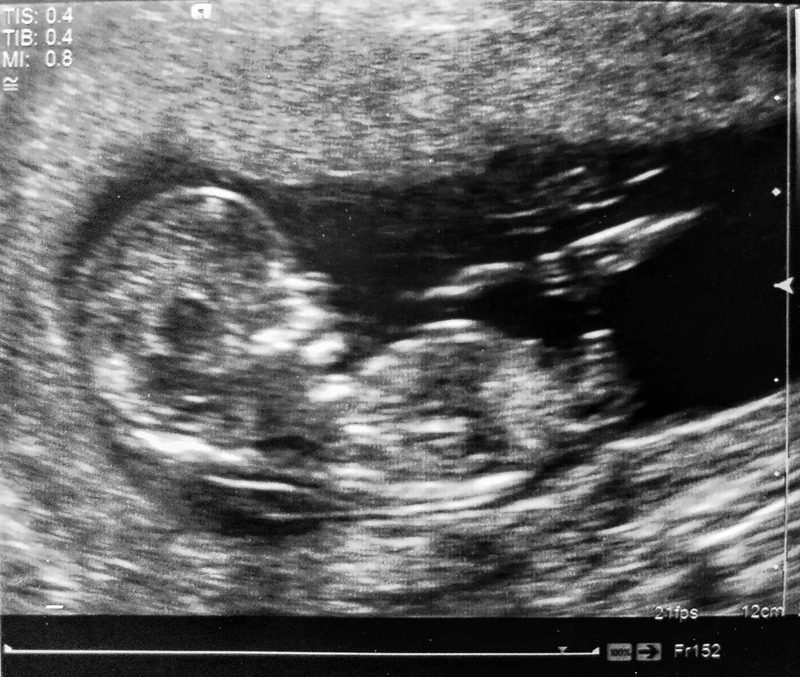 If we decide to have any more children I would absolutely have the private Group B Strep test done and I would also be firmer about my need for the antibiotics during labour if I was a positive carrier. Have you heard of Group B Strep? Would you have the private test done?